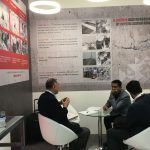 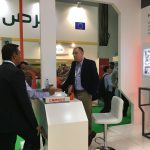 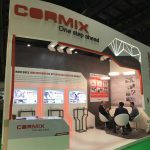 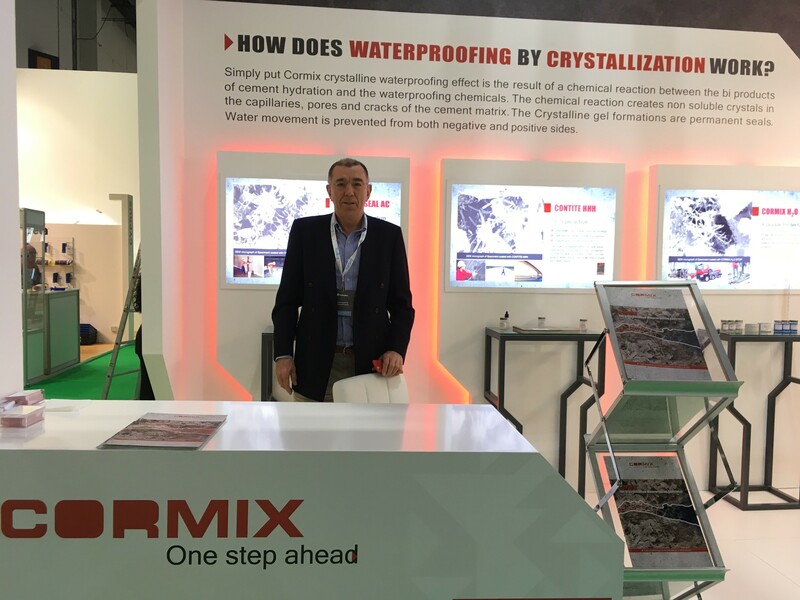 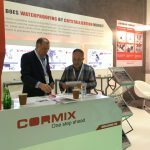 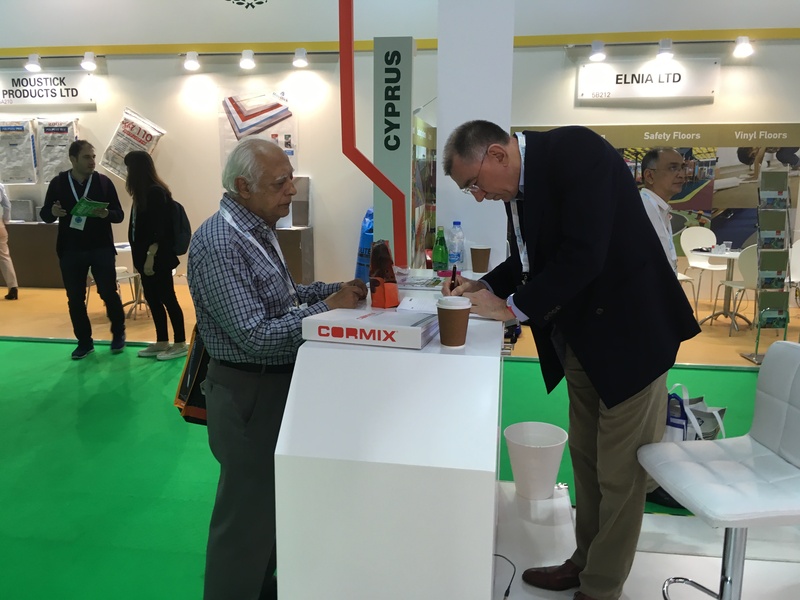 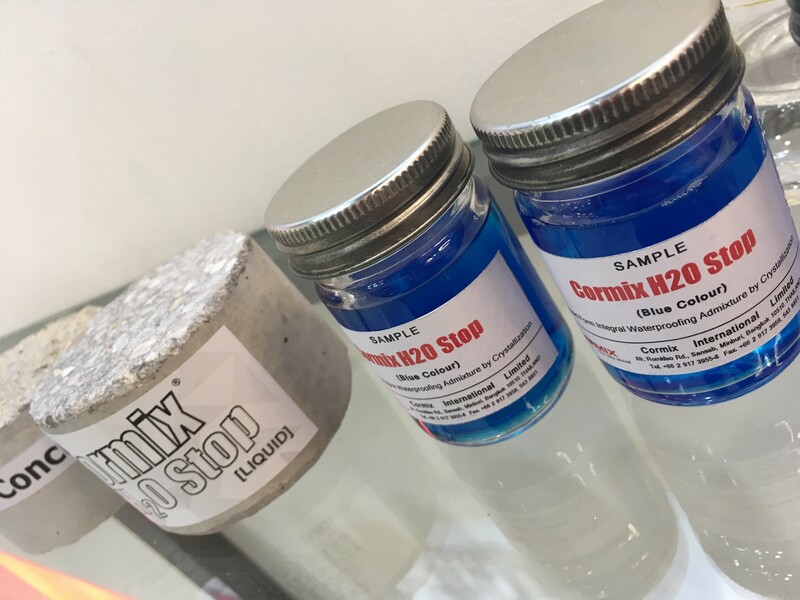 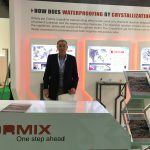 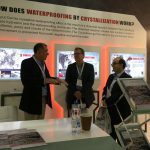 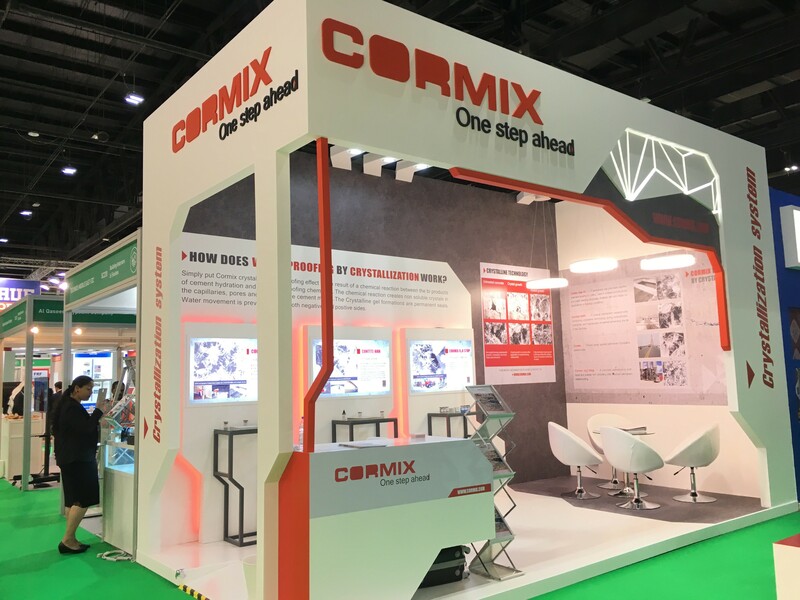 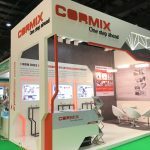 Cormix relaunched waterproofing by crystallization at The Big Five 2018 (Dubai) International Building & Construction Show 2018 - Cormix International Limited. 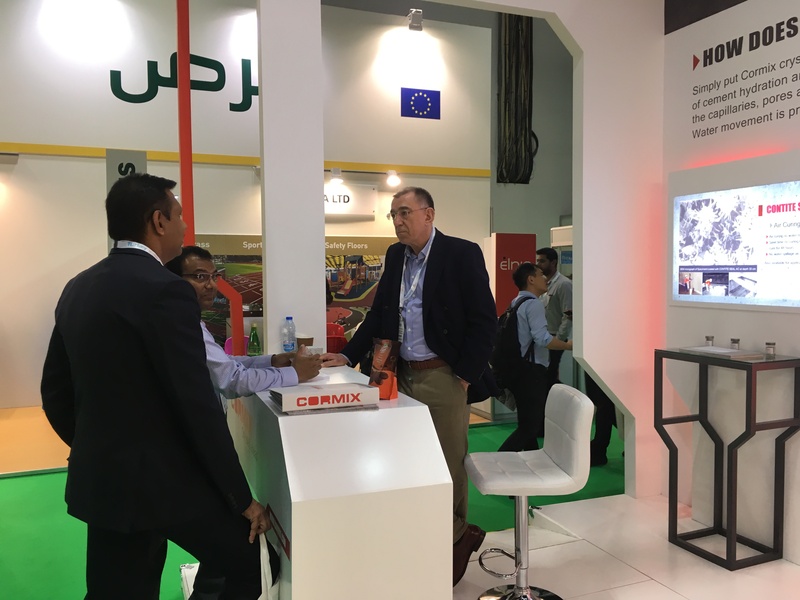 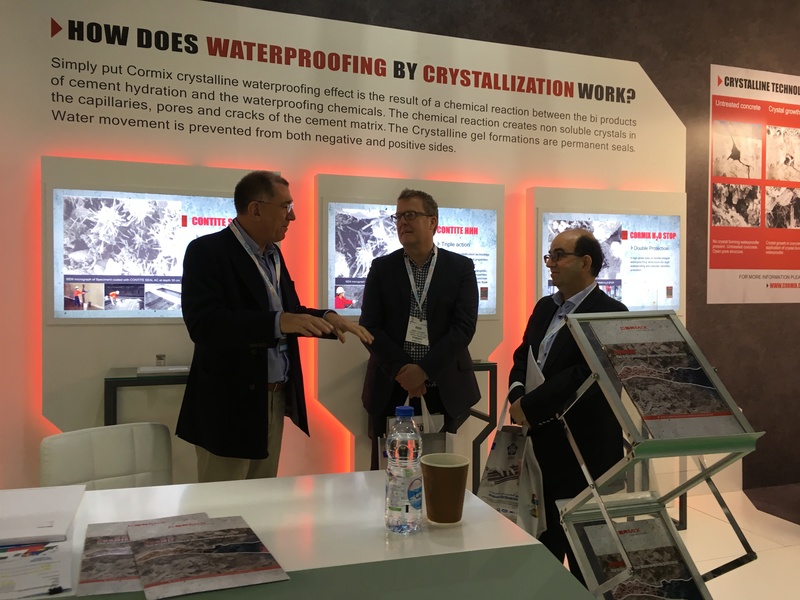 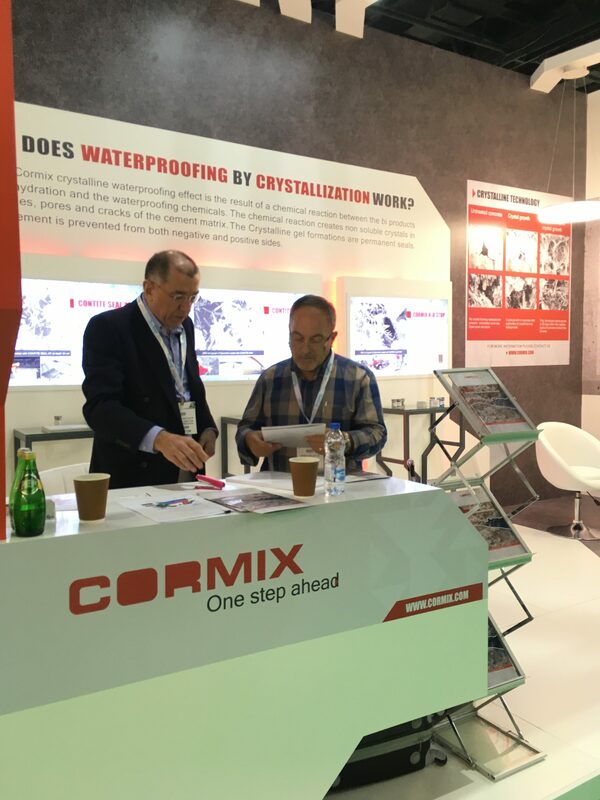 Today, Cormix has relaunched waterproofing by crystallization at The Big Five 2018 (Dubai) International Building & Construction Show (26 – 29 November 2018) at Dubai World Trade Centre – the largest construction event in the Middle East. 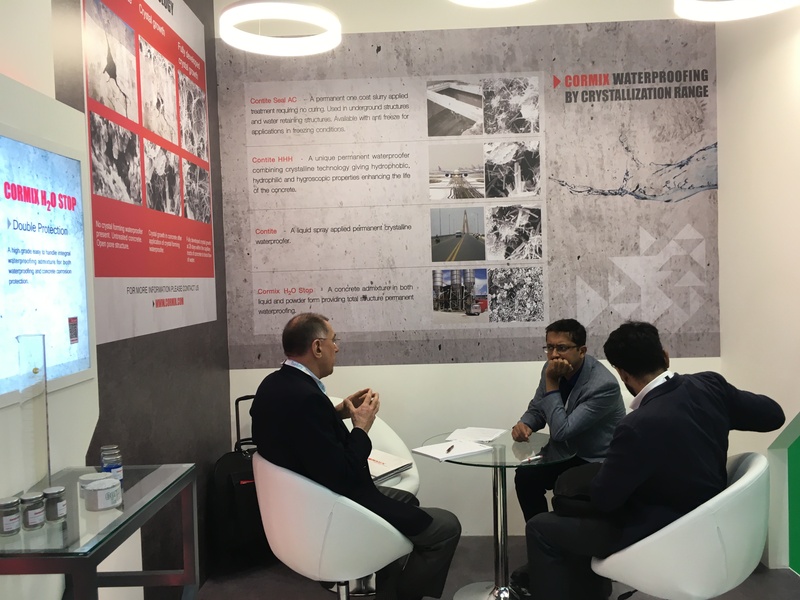 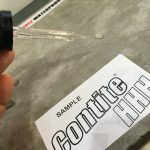 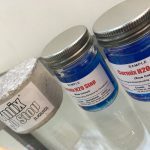 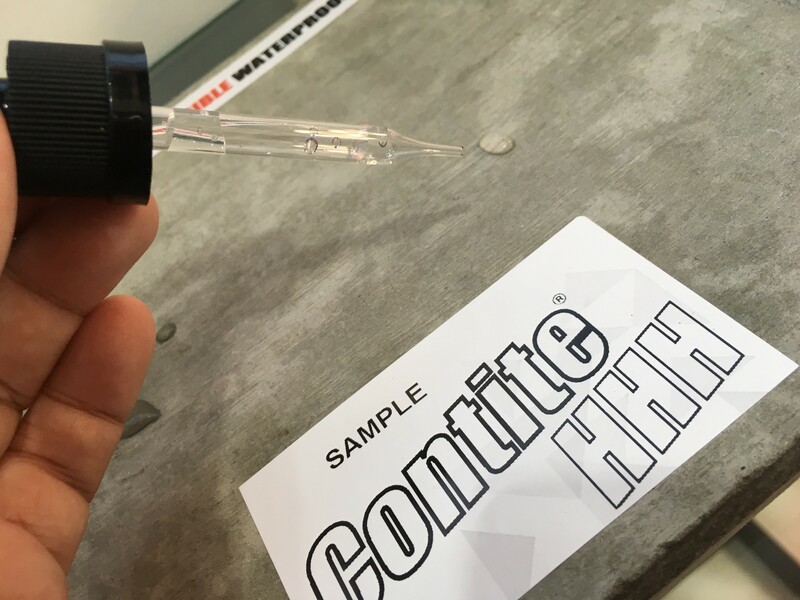 The innovative products which introduce in this event are Contite Seal AC – The air curing system, Contite HHH – Triple action, hydrophilic, hydrophobic and hygroscopic properties and Cormix H2O Stop – Waterproofing and Concrete Corrosion Protection. 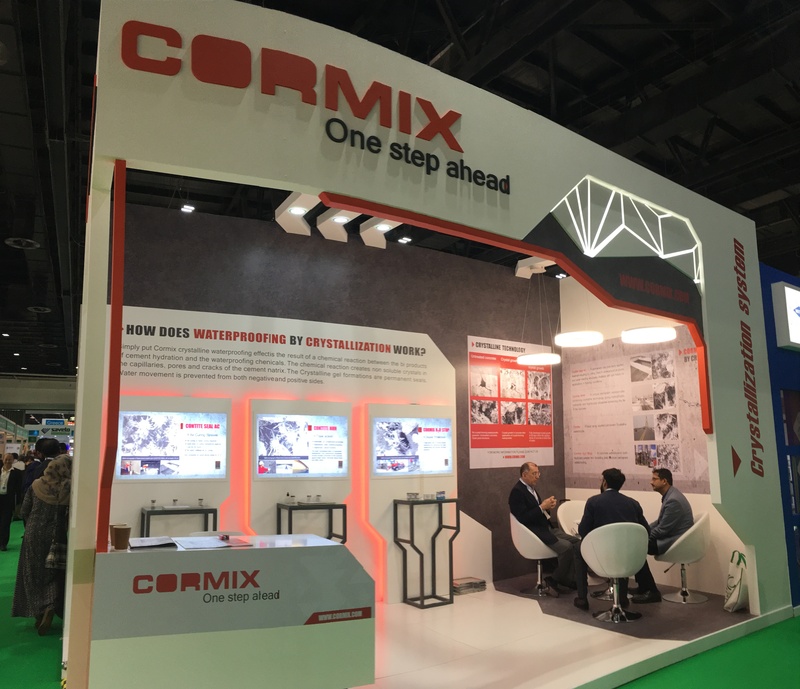 Cormix aims to expend the market in Middle East to create its growth in global market.